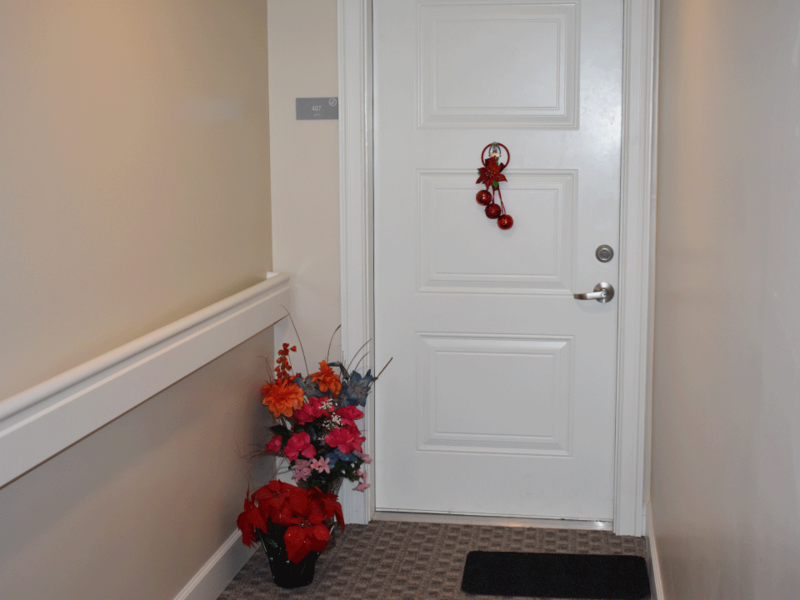 Waverly Terrace Senior Apartments is a 55+ Community with 1 & 2 bedroom floorplans that is pet friendly (maximum 2). 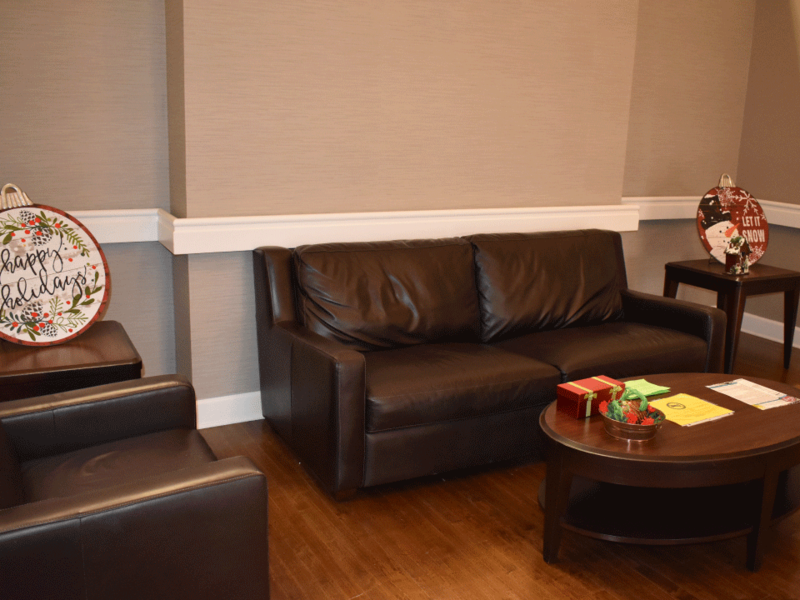 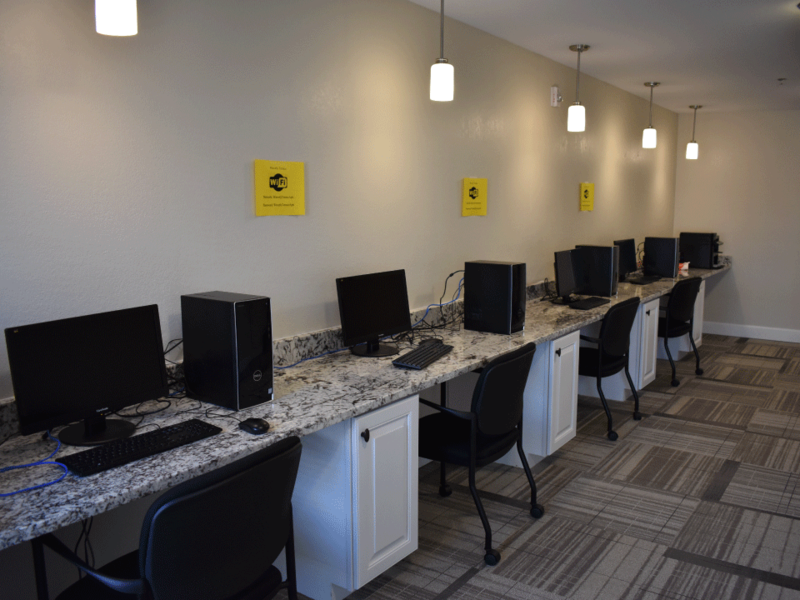 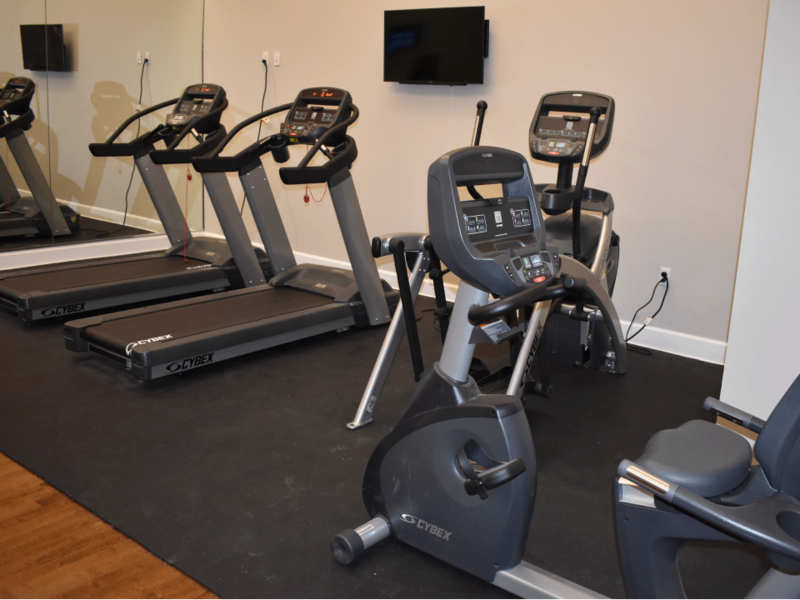 The community offers amenities such as a club room, cyber cafe, fitness center, media lounge, laundry center, and more. 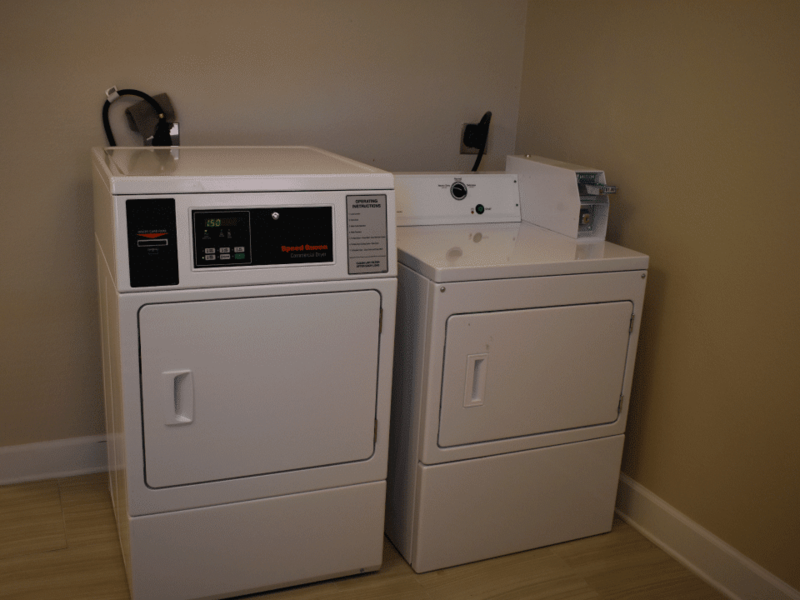 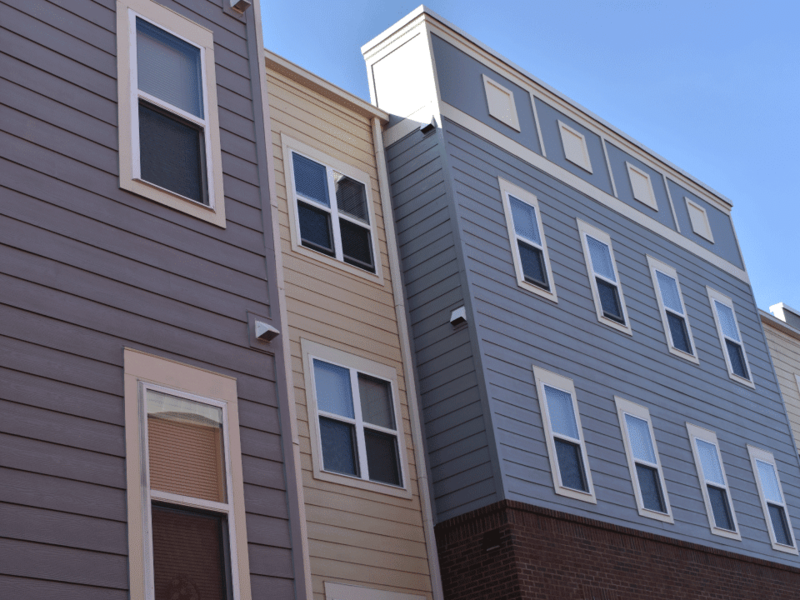 Each apartment has a fully equipped kitchen, central AC / Heat, and include water and trash utilities.